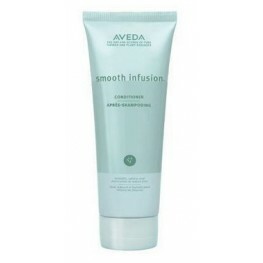 This gentle daily use shampoo harnesses the power of plants to moisturise, soften and cleanse you..
Aveda Smooth Infusion Conditioner smooths and softens hair up to 60%, reducing frizz, unwant.. 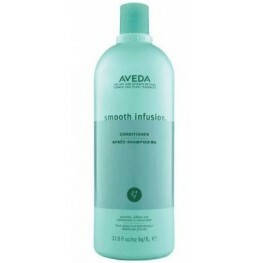 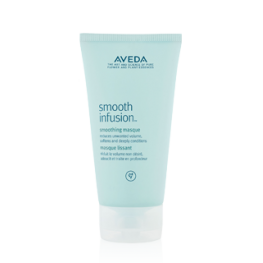 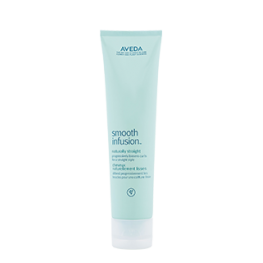 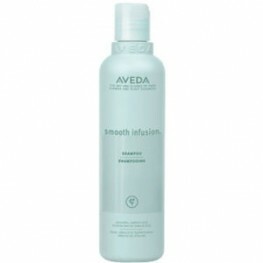 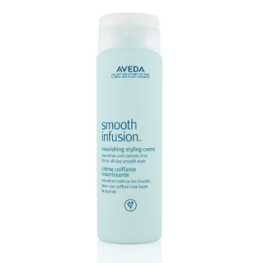 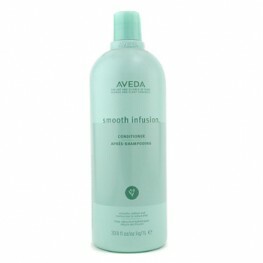 The Aveda Smooth Infusion Conditioner smooths and softens hair up to 60%. 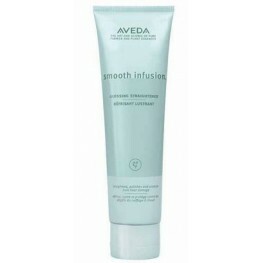 The Smooth Infusio..